In this episode of Culture Clash we introduce a couple of new segments including Kevin and Kyle hopping on the facebook trend and starting their lists of the 20 films that impacted them. Then it is time to hit the Polls as we introduce the Raider Nerd Fandom Poll, this weeks poll Predator vs. Predator 2! - The James Gunn story continues...Will Disney use his script? - Picard is sharing photos from the writer's room and could there be a young Picard? In Buy it, Stream it or Unsee it Kyle take a trip to Eternia and discusses the Documentary The Power of Grayskull! 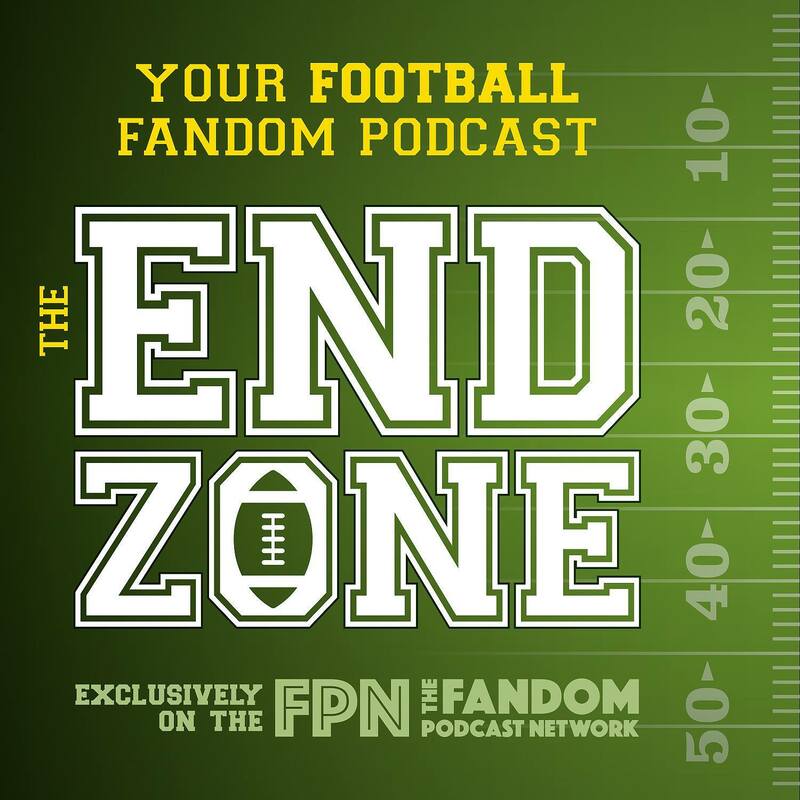 Find it all here at your home for Fandom News, Reviews and whatever else we find, Let's do this thing! 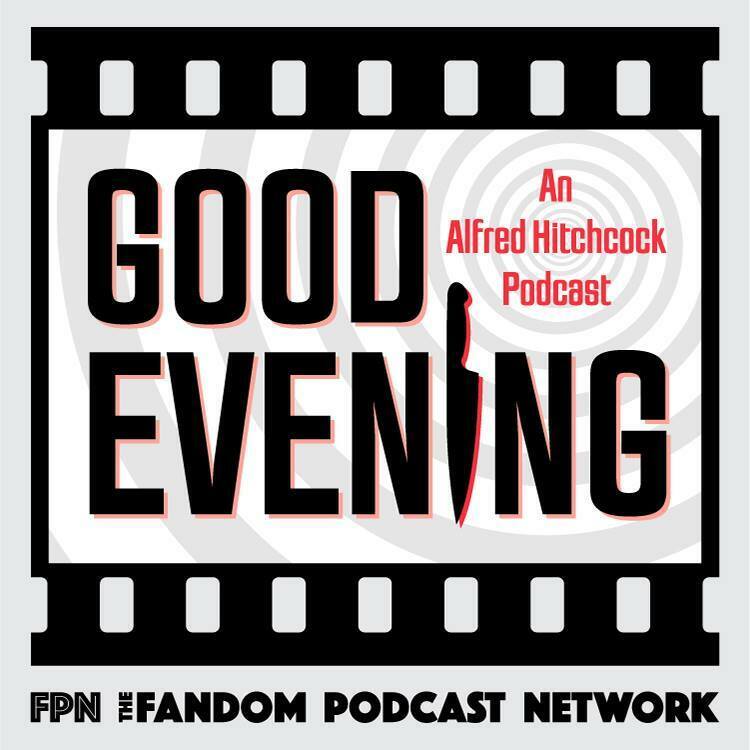 In this episode of Good Evening: An Alfred Hitchcock Podcast, your hosts Brandon-Shea Mutala, Tom Caldwell, and Chris Haigh discuss the 1931 film Rich and Strange. We discuss awful characters, greed, Titanic, and Chinese food. 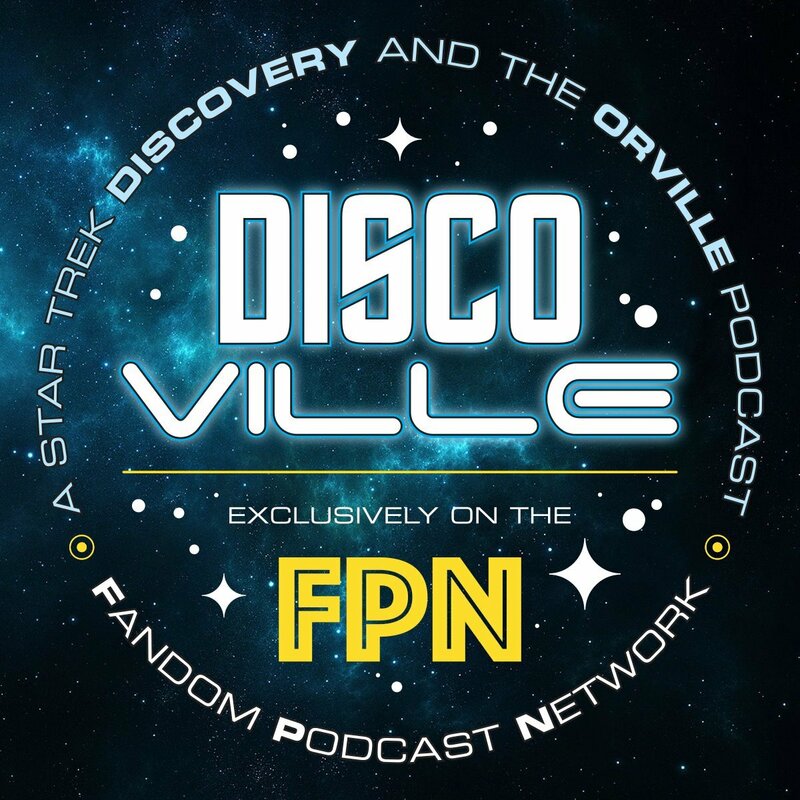 Join Norman, Kyle and returning ambassador Amy Nelson as they continue the QUANTUM DRIVE RE-WATCH of the Orville with episode 8 INTO THE FOLD! As THE ORVILLE sits in spacedock for upgrades to their navigational systems, Dr. Claire Finn is trying to wrangle her two sons so that she can spend some family time with them on a nearby entertainment “play” planet. Needing Lt. Lamarr’s expertise with the nav systems on the Orville, ISSAC was sent in his stead to be Claire’s shuttlepod pilot, with the added benefit of being able to observe Claire’s family dynamics with her sons. From there they all get more than they bargained for as the shuttle is thrown through a wormhole to an unknown planet, where Issac is left in charge of Dr. Finn's children while Dr. Finn tries to escape from a local resident of the planet, in the meantime all of them learning things about themselves. The of course a look at the subspace signals covering all the happening's for Star Trek and the Orville. While Norman was off in Las Vegas participating in competition sword fighting at CombatCon, his Blood of Kings co-host KEVIN, recruits fellow Highlander expert and the main editor for Blood of Kings...MIKE SELLERS. Duncan Macleod: "I made a promise to someone, one I could not keep. Sometimes I think a man of honor does what he swears and says to hell with the consequences!" In the last episode, Kevin and Mike discussed why the HIGHLANDER TV SHOW season four episode...PROMISES, is Mike's CIMOLI'S CHOICE! Mike went into great detail why this episode is one his favorites. Is Duncan a Hero, or a Hypocrite? The episode PROMISES challenges Duncan Macleod's honor, pride and vanity. In this episode, Kevin and Mike bring you their very informative and descriptive COMMENTARY of... PROMISES. Duncan saves the life of President Hamad, a visiting politician, whose assistant is Immortal Kassim. But it turns out Kassim was arranging the assassination of the cruel Hamad to allow Nasir, descendant of the Moorish kings Kassim served, to take over the government. Now Kassim wants Duncan to kill Hamad in order to repay an old debt that Duncan owes him. It's a promise that Duncan struggles to keep. So please join Kevin and Mike for this descriptive and fun COMMENTARY, of this PART TWO of two episode look at... PROMISES, enjoy! 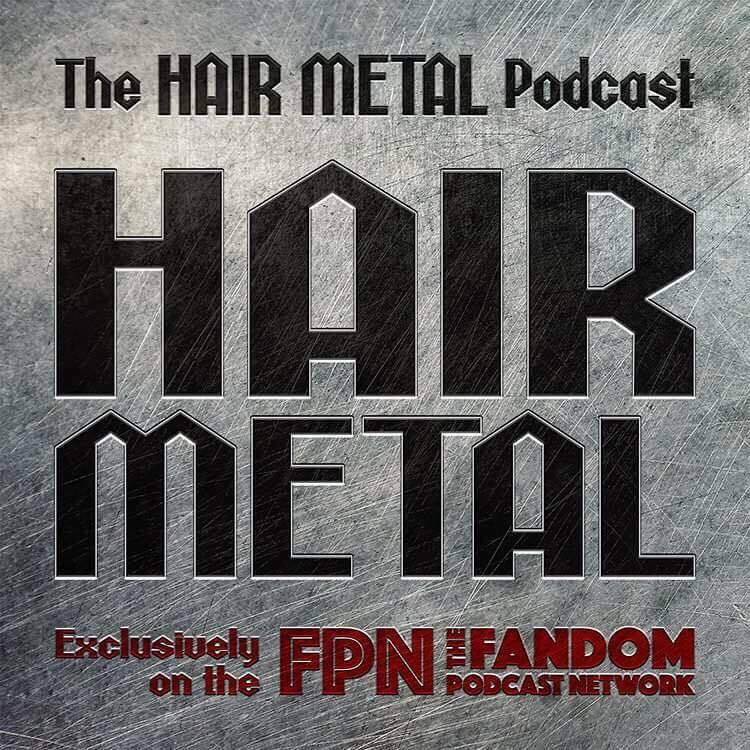 In this weeks show Kevin gives us all the details from his 2018 DragonCon experience, just remember there are things that happen at DragonCon that stay at DragonCon. - Guy Ritchie Coming to the MCU? - The First episode of Myanas M.C. 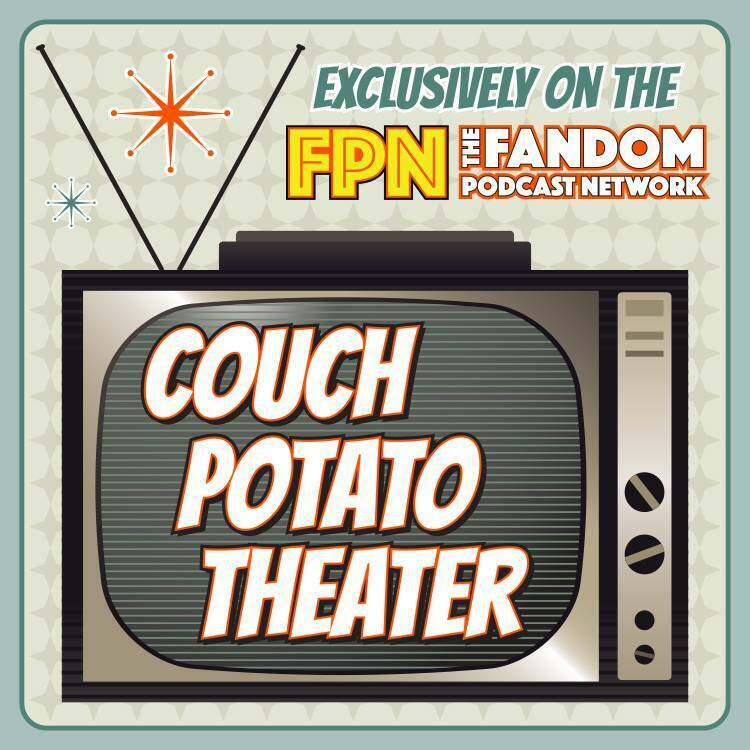 So join us as we try to give you the latest in Fandom News, Reviews and whatever other crazy we can come up with. Let's do this thing! Blood of Kings 089: CIMOLI’S CHOICE - Promises, Part 1: The Retrospective. Blood of Kings 089: CIMOLI'S CHOICE - Promises, Part 1: The Retrospective. Rachel Macleod: "I think a man of honor lives with what ever he does." Kevin and Mike discuss why the HIGHLANDER TV SHOW season four episode...PROMISES, is Mike's CIMOLI'S CHOICE! Mike goes into great detail why this episode is one his favorites. Is Duncan a Hero, or a Hypocrite? 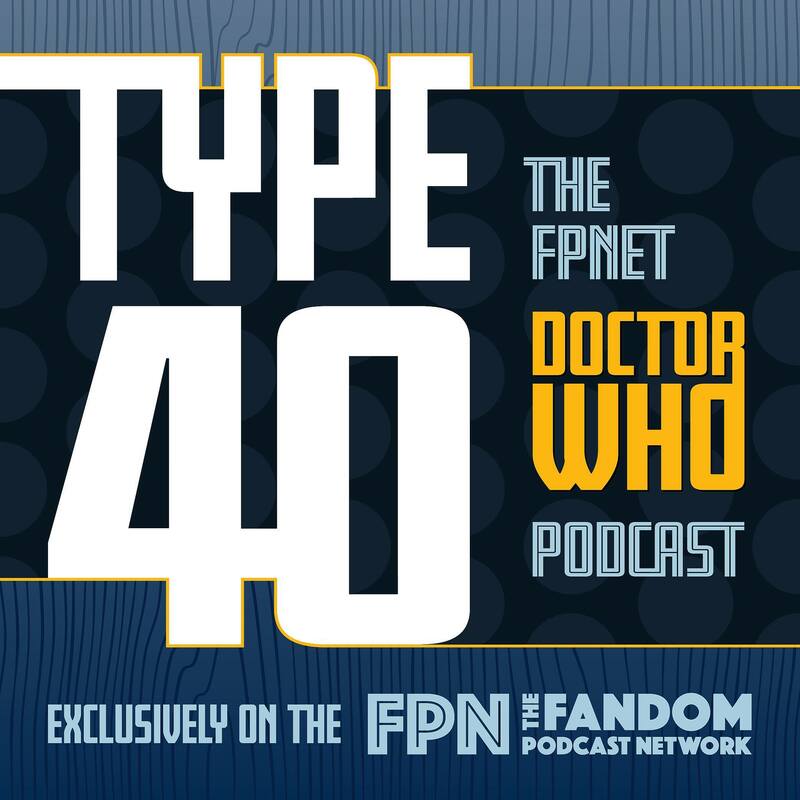 The episode PROMISES challenge Duncan Macleod's honor, pride and vanity. To quote Highlander Script Coordinator and Associate Creative Consultant, Gillian Horvath: "The underlying theme in Promises is, just because Duncan is the hero, it doesn't mean he's always right, and smart in every situation. Just because Duncan dose something, it doesn't means it's the right thing to do." Also, we discuss the return of fan favorite character Rachel MacLeod (Kristin Minter), who appears in her 3rd and final episode of the Highlander TV Series. She previously appeared in the Adrian Paul directed episode Homeland. She also appeared in the previous episode Deliverance, where she assisted in helping Duncan recover from the effects of his Dark Quickening. So please join Kevin and Mike for PART ONE of a two part deep dive RETROSPECTIVE... into PROMISES! Blood of Kings: A Highlander Podcast Episode 88: Interview With Author Jonathan Melville About His Upcoming Highlander Book! Episode 88: Interview With Author Jonathan Melville About His Upcoming Highlander Book! In July of 2018, your Blood of Kings Highlander Podcast co-host KEVIN REITZEL recently visited the UK with his fiancée ERIN, where they took a tour of Highlander filming locations in London and Scotland. When Kevin visited Edinburgh Scotland, he met up with author JONATHAN MELVILLE. Prior to Kevin's trip, Jonathan had graciously agreed to meet up for an exclusive Blood of Kings interview with Kevin once he arrived in Edinburgh. Kevin met Jonathan at the Filmhouse Cinema & Café located in the beautiful downtown area of Edinburgh Scotland. 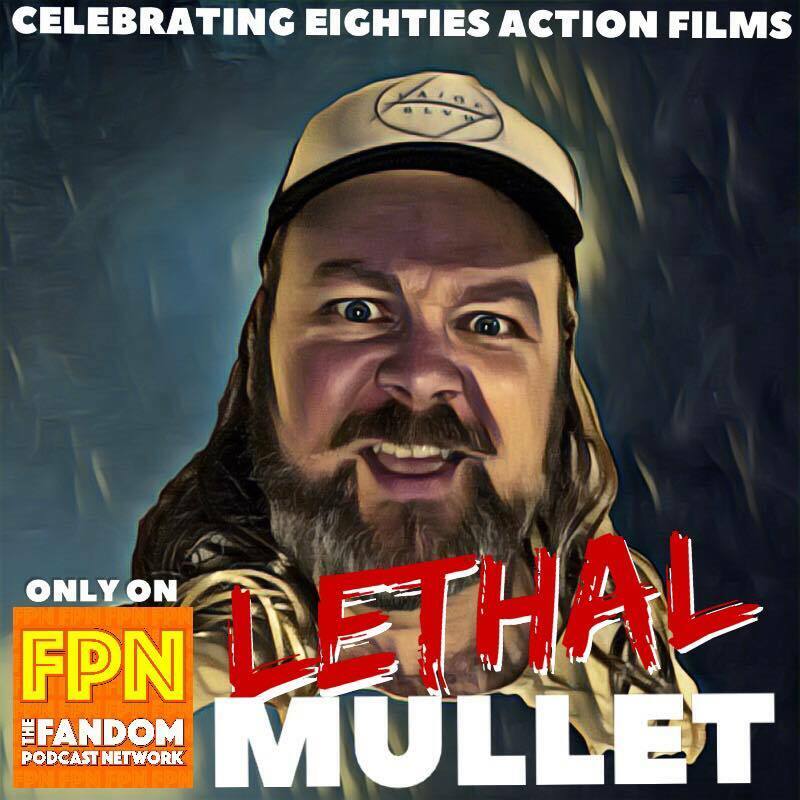 Kevin recorded a live interview with Jonathan on is upcoming book about the original 1986 HIGHLANDER film. Johnathan teased many details about his new book which will include interviews with Highlander stars Christopher Lambert, Clancy Brown, director Russell Mulcahy and many more. Jonathan also gives new details about the deleted fight scene between The Kurgan and Yung Dol Kim. Jonathan also speaks about a possible cut scene which included another immortal mentioned in the earlier drafts of the Highlander script. Your Blood of Kings hosts Kevin and Norman would like to thank Johnathan Melville for this exclusive interview. Please stay tuned to the Blood of Kings Facebook group for more updates on Jonathan Melville's Highlander book. (His Author Page) Please like his page.